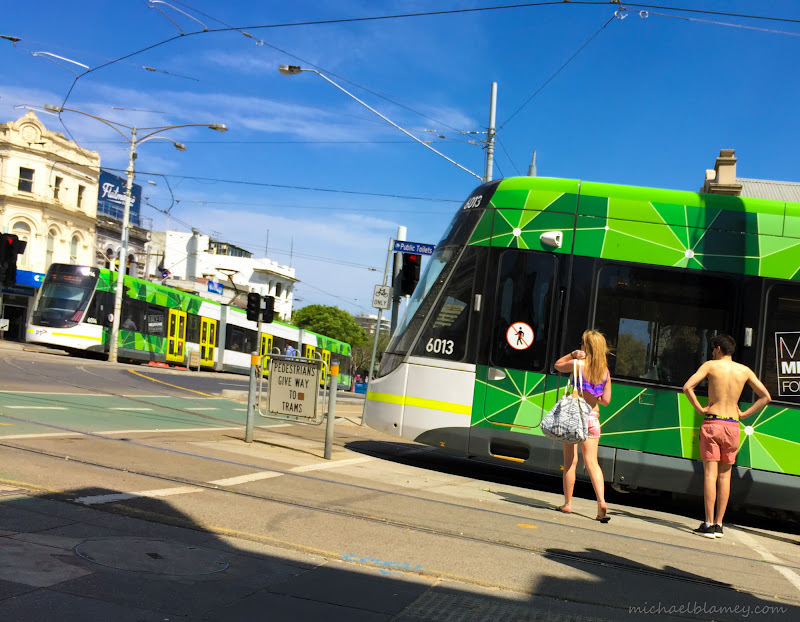 St Kilda Today: Hot one　— at Fitzroy Street - St Kilda. Hot one　— at Fitzroy Street - St Kilda. Pencil fence　— at St Kilda Park Primary School. Monday morning　— at Fitzroy Street - St Kilda. Njogu　— at Fitzroy Street - St Kilda. Warm night　— at St Kilda Pier. Cricket's back　— at Fitzroy Street - St Kilda. Bowlo Saturday night　— at St Kilda Bowls Club. Meeting　— at Fitzroy Street - St Kilda. Feeling like summer　— at St Kilda Beach.